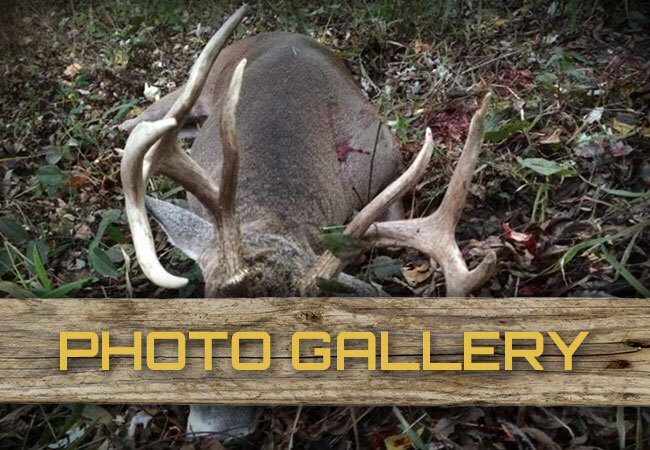 Welcome to Blazin Guns Hunting Lodge in Arkansas. 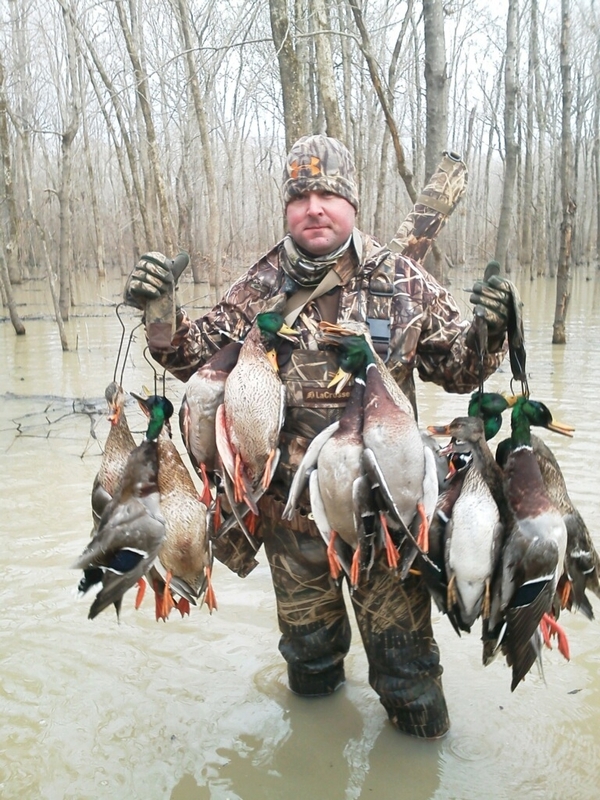 Located in Brinkley, Arkansas, half way between Little Rock, Arkansas and Memphis, Tennessee, we offer flooded timber hunts for wood ducks & mallards in some of the countries best duck hunting habitat. 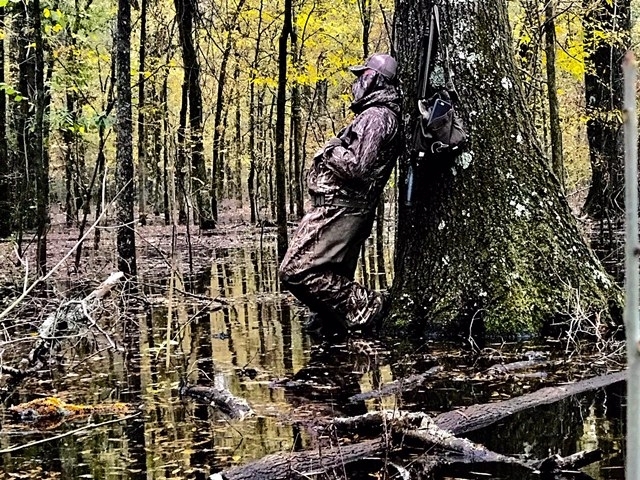 We have over 3,500 acres of privately owned hunting ground, which includes flooded rice, soybeans and green flooded timber. 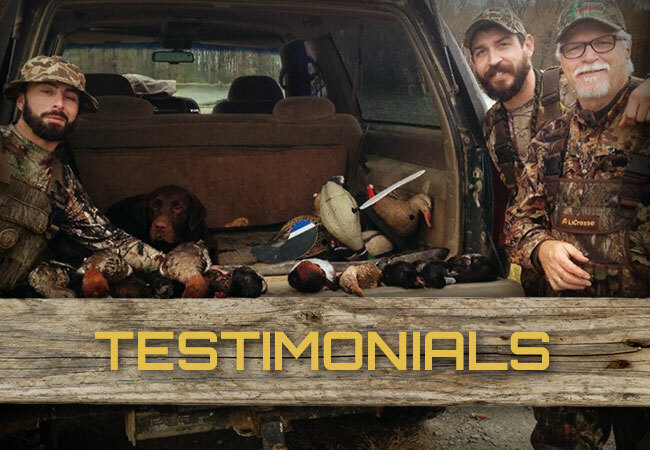 If you love fast paced duck hunting, you will enjoy the Wood Duck hunting in one of our flooded timber holes but you will need to be a quick shot & plenty of ammo. The hunting starts early primarily for wood ducks, as they are as thick as bees early in the morning. As the woodies slow down, the green heads begin to filter into the blinds. The shooting is a little different for the mallards, making it a fun and challenging transition. After the wood ducks slow down the mallards start coming our way with geese following. As a bonus, Canadian, Specks and Snow Geese filter through the area adding to the excitement of the hunt. Geese usually pass by our duck blinds and we normally take a few while duck hunting. This timber hole is located only about the 2 miles from the famous 64,000 acre white river refuse. Our licensed guides have a combined 30 + years of experience. We also have lodge to offer our guests. 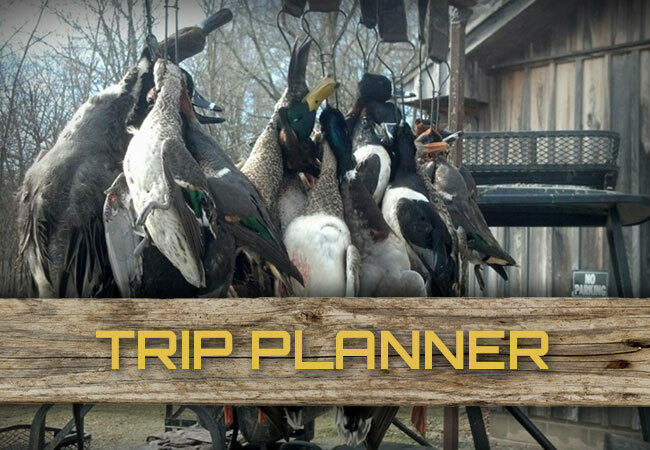 At Blazin Guns we believe in killing ducks and having a good time while doing so.